Host Dennis McMahon speaks with Allan Strong, Associate Dean/Associate Professor of the Rubenstein School of Environmental and Natural Resources at University of Vermont, on the Bobolink Project. 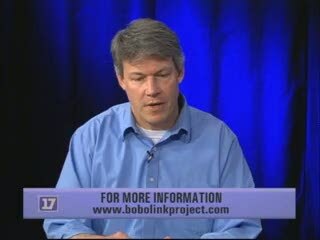 More information at: www.bobolinkproject.com The Bobolink Project is a non-profit research program based out of the University of Connecticut and the University of Vermont. The project provides a brand-new way to connect your environmental values with the farmers who can help.